Authentic Louis Vuitton Monogram Pochette With Leather Handle Strap, Comes With Original Dustbag. 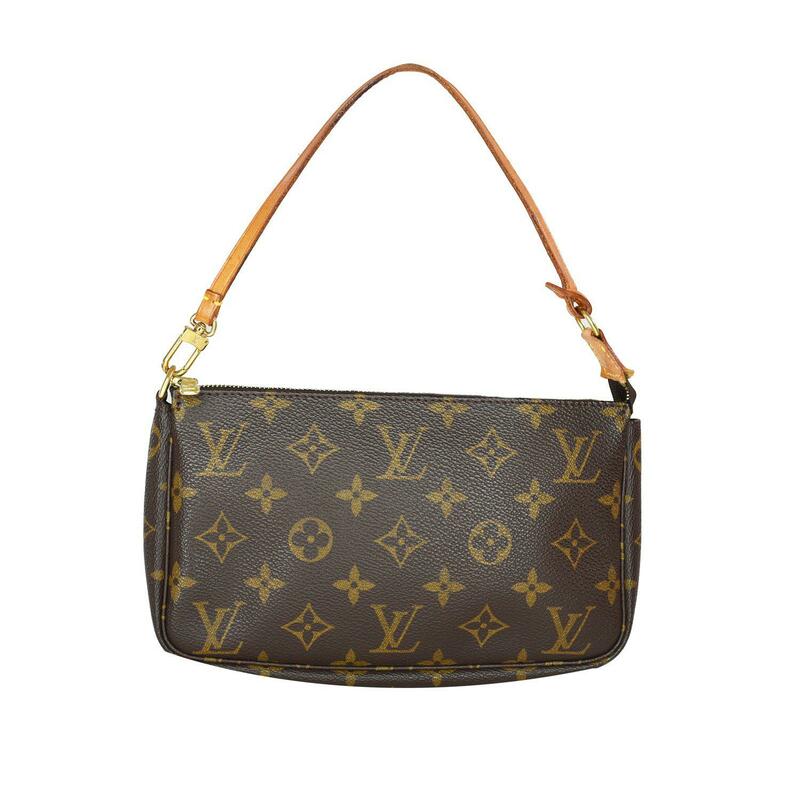 This zippered clutch size pouch is finely crafted of Louis Vuitton signature Monogram Canvas. This item is great for everyday use from Louis Vuitton.